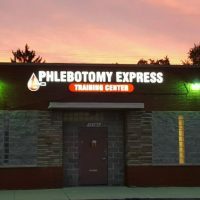 Phlebotomy Express Training Centers LLC is located in Detroit Michigan at 17580 Wyoming, across the street from Samuel Mumford High School. 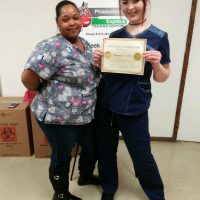 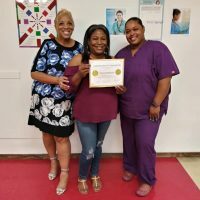 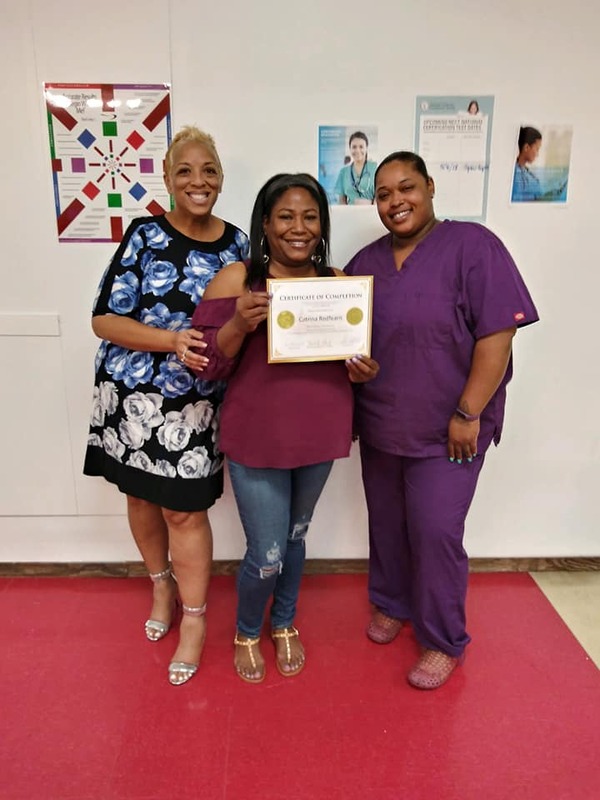 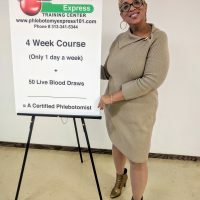 Phlebotomy Express Training Centers LLC offers a 4-week certification course and provides job placement supported as a preferred vendor for Detroit at Work, Michigan Works, and the Michigan DHHS Path program. 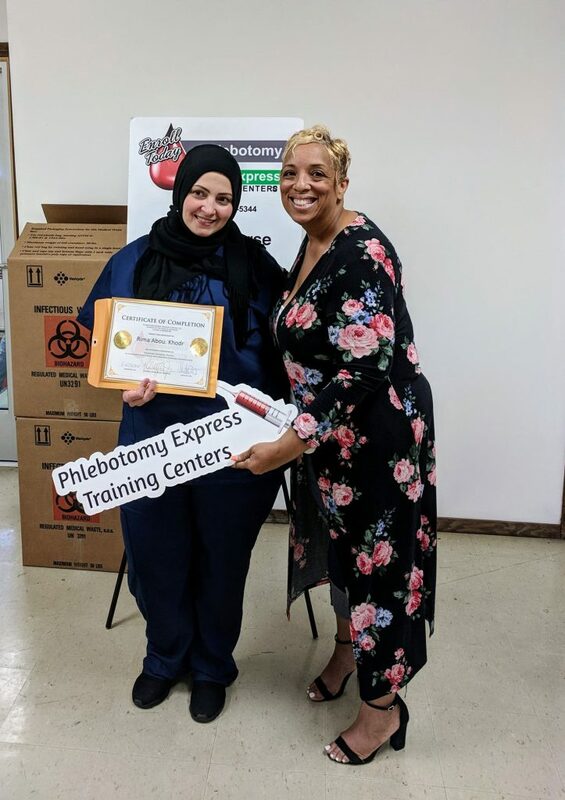 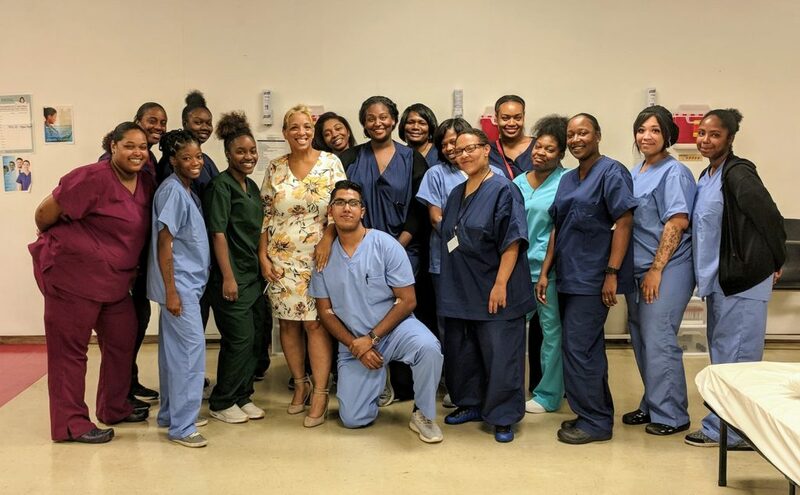 Nationally accredited with the National Center for Competency Testing, Phlebotomy Express Training Centers LLC regularly prepares technicians for thriving careers in the healthcare industry. 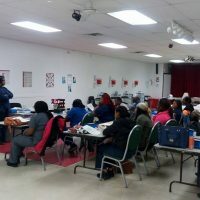 Unfortunately, there is a lack of opportunities and resources in the great city of Detroit. 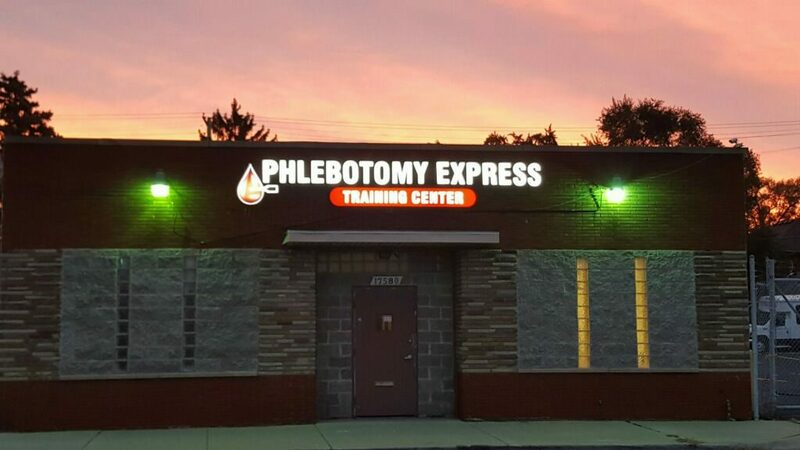 Considering these limitations and disadvantages, Phlebotomy Express Training Centers was birth. 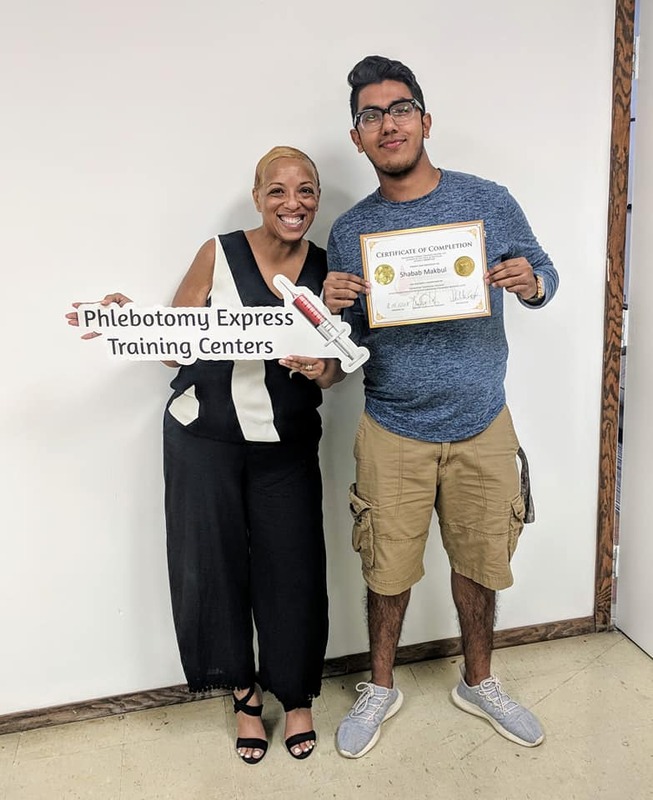 Our mission is to provide world-class training to world-class people and empower them with an education and certification in Phlebotomy to advance their lives and make a difference in the world. 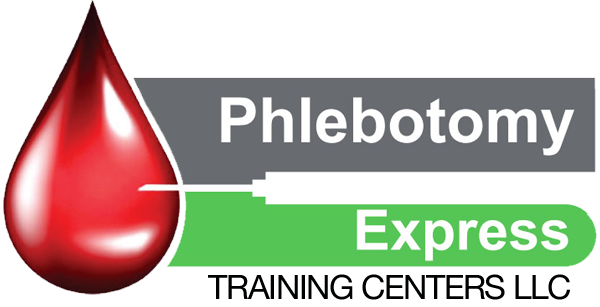 This program teaches the necessary skills and theory needed to function as a competent phlebotomist. 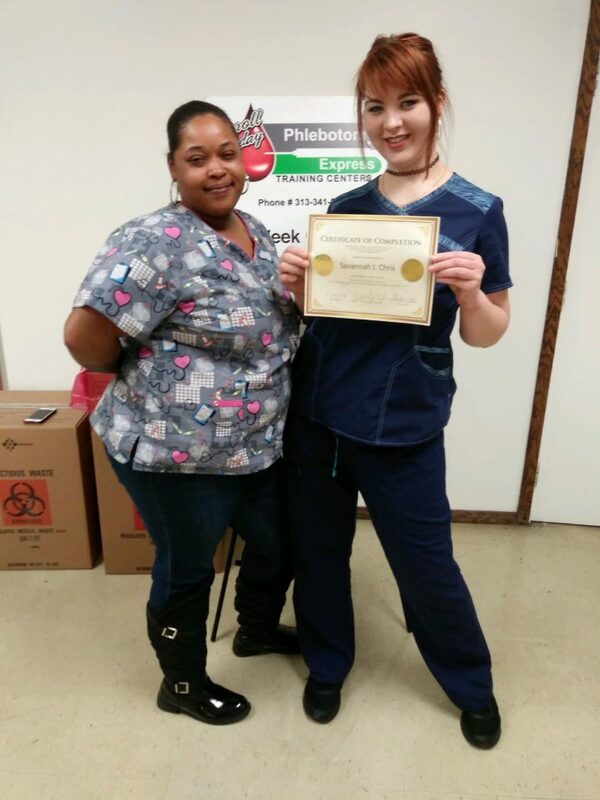 Upon completion of the program, the student will receive a Phlebotomy Certificate and will be a certified phlebotomist. 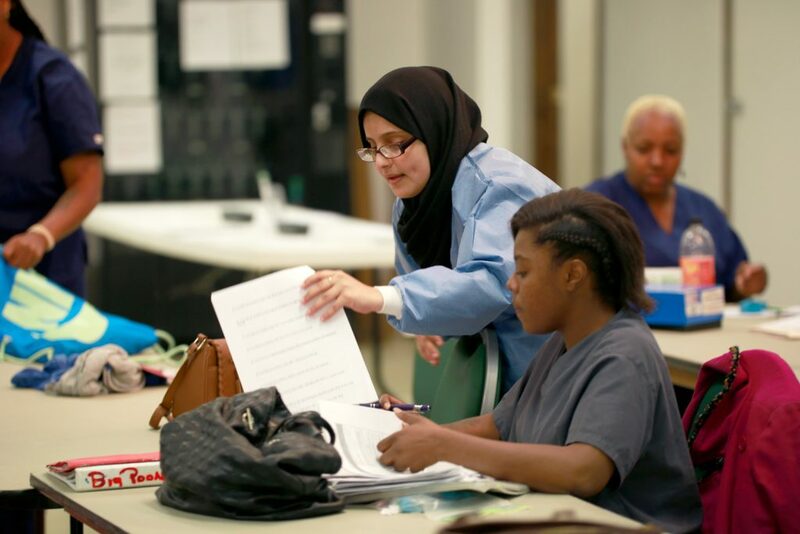 Our course curriculum and schedule are simple. 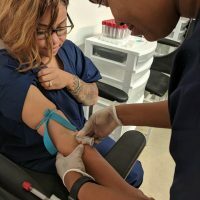 You are required to attend class onsite, one day a week for 4 weeks and complete 50 blood draws plus clinical. 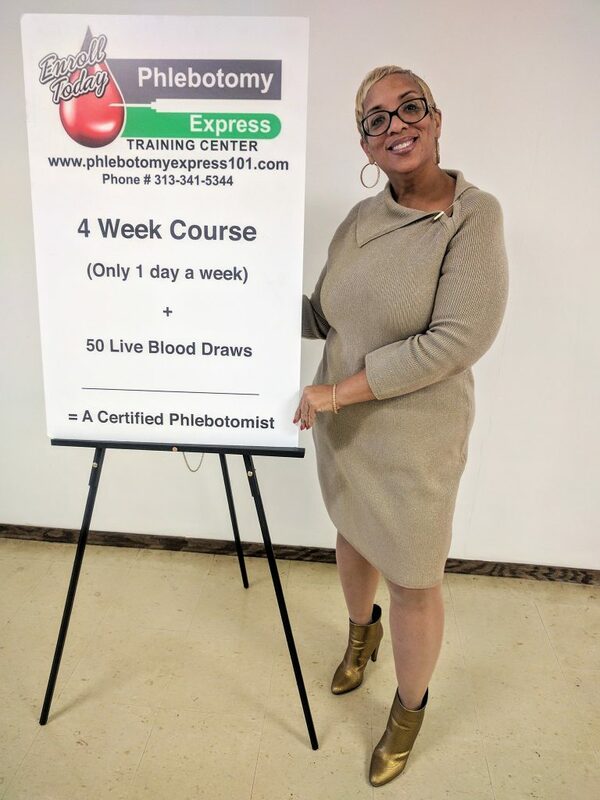 In addition to receiving superior phlebotomy training, we also teach Professional Presence, Resume Building, and Interview Preparation. 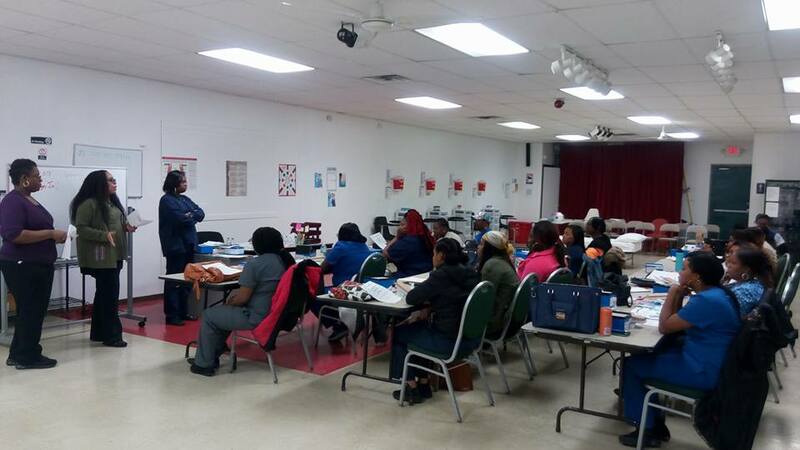 We don’t get you in the door with a low price, then nickel and dime you the rest of the way. 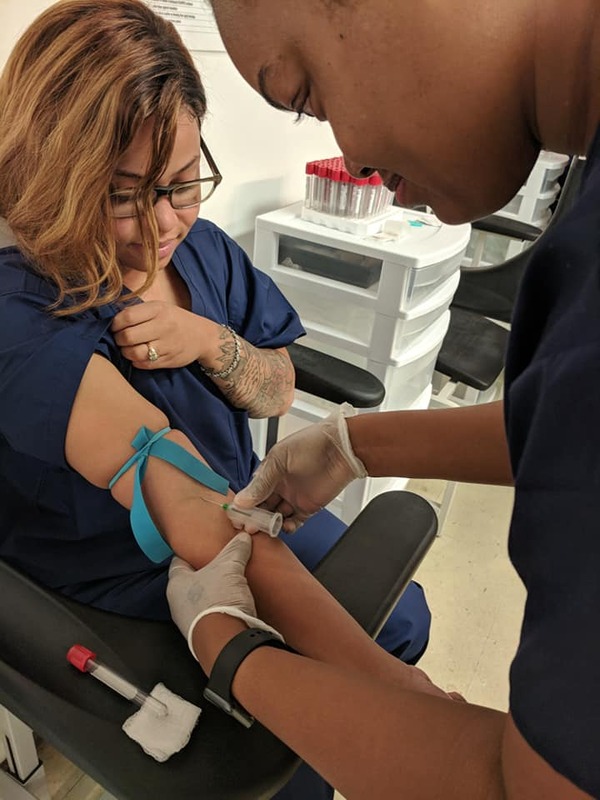 Our tuition is all-inclusive, which provides a book, a practice training arm and covers the cost of the needles and collection tubes for your first 50 blood draws.